Go crazy folk! Go crazy...for this super fresh HNT exclusive. 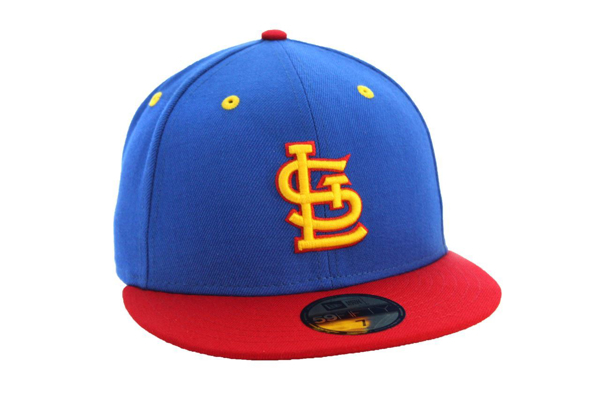 This 80's throwback St. Louis Blues Colors (Gretzky) 59Fifty features a blue crown, raised STL on the front and red bill.